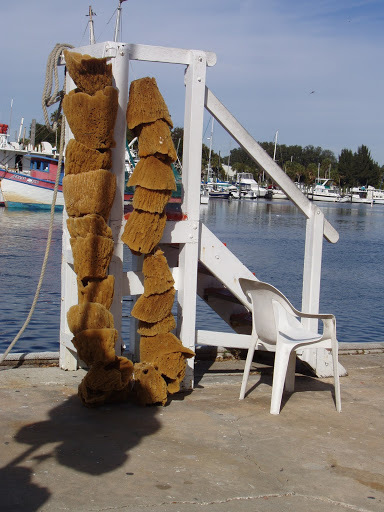 The thing Tarpon Springs is known most for Is it’s natural sponges. They grow off the gulf coast of Fl. 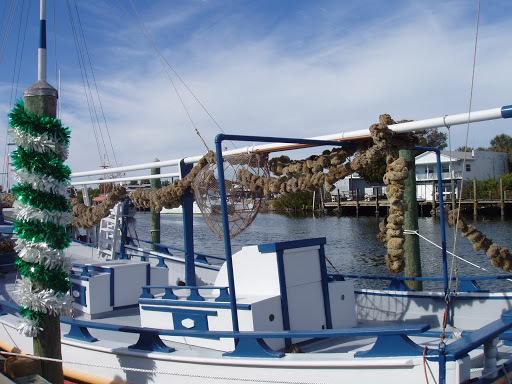 These sponges are gathered by hand and The main hub of things in Fl ,is at Tarpon Springs. Many of the Spongers are Greek and from a long line of people that have harvested these creatures for many many years. 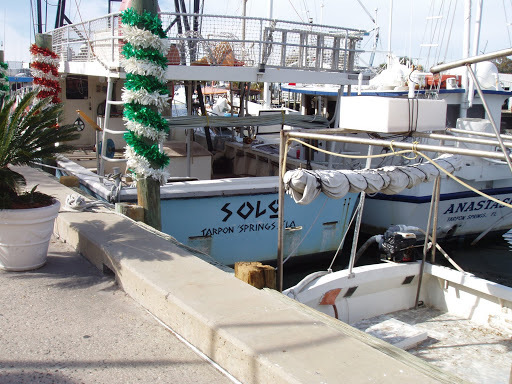 And though the Sponge docks is am major tourist hot spot, in the midst of it all you will see real working sponge boats and families that have made a living off this for several generations. Sponges drying, they are so cool!!! 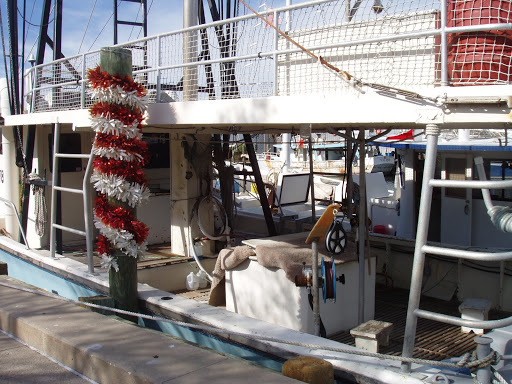 several of the boats had sponges drying from them. 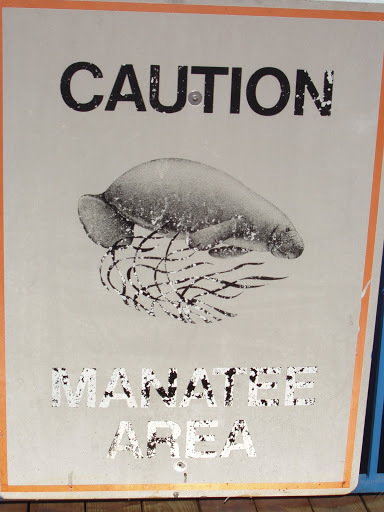 …a Florida sign for sure. Here is the last bit of pics from Tarpon Springs. Though I love fashion I absolutely love to blog about my favorite state,Florida. Oh my gosh, no way! Great photos! I've never seen sponges like that. Lovely photos! I used to collect sponges…but I've never seen them in this abundance before! this is so interesting – i actually knew nothing about sponge harvesting!! 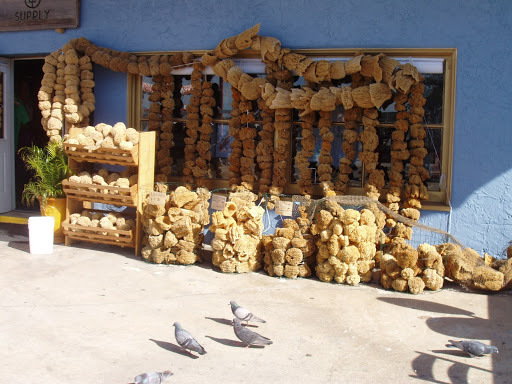 Wow, I love the sea sponges drying in the sun! Florida is totally America's wang, but I still love it (and fear it at the same time).